1.Perfect for birthday parties, bachelorette parties, and any time you need to feel like a princess! 2.They are made of environmental friendly materials including the glue! 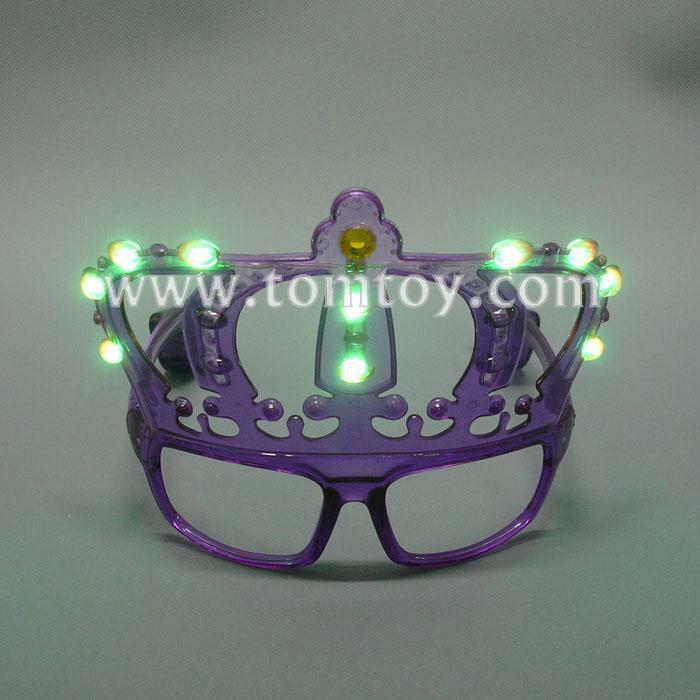 3.Durable High Quality Construction,five colors:Red,green,blue,yellow,purple. 5.Your little girl will feel like a princess when she is crowned princess for the day.